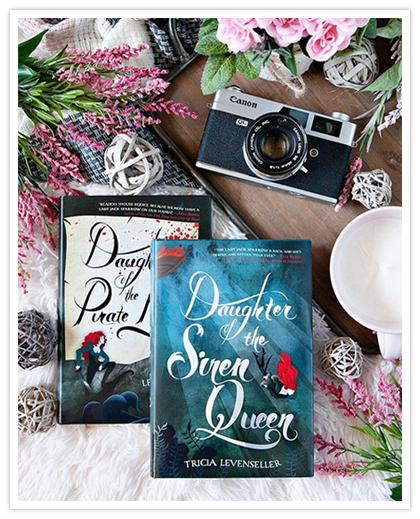 Daughter of the Siren Queen, the second book in the Daughter of the Pirate King series by Tricia Levenseller, was definitely one of my most anticipated reads for early 2018! I read Daughter of the Pirate King last year and absolutely loved the story because, well, PIRATES. I LOVE a good pirate story, and do not have nearly enough in my book collection. Daughter of the Siren Queen was an excellent sequel, and a much welcome addition to my shelves! If you’ve read read Daughter of the Pirate King in the past, then you’ll know what world you’ll be entering when you start this book. The storyline for the book is much the same as the previous book, though we get to see a lot more of the siren in Alosa this time around. I loved this! Can you imagine being a pirate AND a siren? It was interesting to read, especially considering how different things were for Alosa when the siren in her took over. 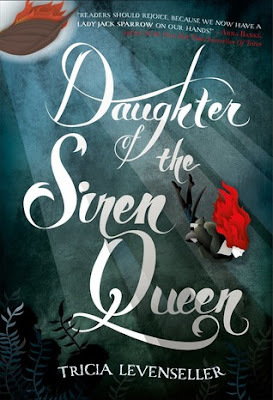 Overall; If you’ve not yet picked up Daughter of the Pirate King, or its sequel, Daughter of the Siren Queen, you definitely don’t know what you’re missing out on! I loved both of these books, and I’m so sad to see the story end. The end was pretty perfect, if I do say so myself. I will definitely be keeping my eye out for more books by Tricia, and I absolutely can’t wait to see what she comes up with next! 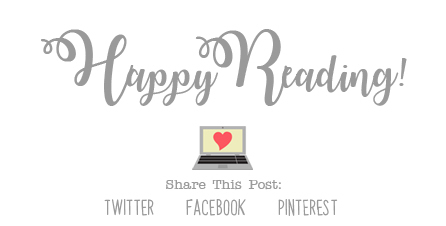 Check out this duology today! !